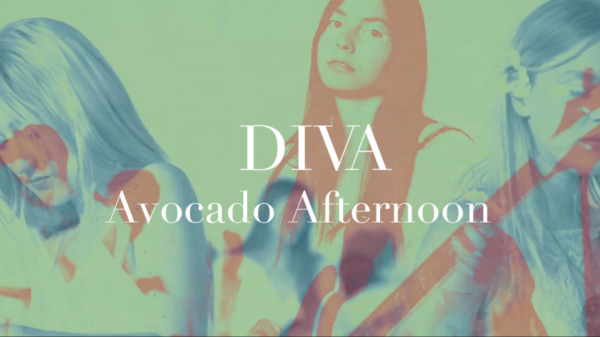 Just finished the music video for “Avocado Afternoon,” by Diva this past weekend. I’m really excited about this music video I directed, you guys. If you like color, magic, dreams, and reallllllllly textured, slowed down music, you have tons to look forward to with Avocado Afternoon. It’s coming out soon! I’ll keep you posted.